I probably won't get around to seeing this re-make of Pierre Morel's District B13, despite the fact it is on of the late Paul Walker's last films. Brick Mansions, as it is now titled, seems an empty-headed, cheap action flick that is all but late in trying to capitalize on the popularity of parkour that would have likely gone straight to home video had Walker not passed away unexpectedly. That may be unfair to say, but whether it is true or not it just doesn't seem Mansions is worth anyone's time or money. Palo Alto begins a series of smaller releases I look forward to checking out in the coming days and weeks. This directorial debut from Gia Coppola (Francis Ford's granddaughter and Sofia's niece) is an adaptation of a series of short stories by James Franco (who also stars) about modern teenage existence in the titular city. The critic quotes in the trailer praise it as a great story of youth and Emma Roberts for a breakthrough performance which makes me eager to see if the film lives up to the buzz. This black and white Polish film has been well-received by everyone I know that has seen it. Telling the story of a young novitiate nun in 1960s Poland, Anna is on the verge of taking her vows when she discovers a dark family secret dating back to the years of the Nazi occupation. 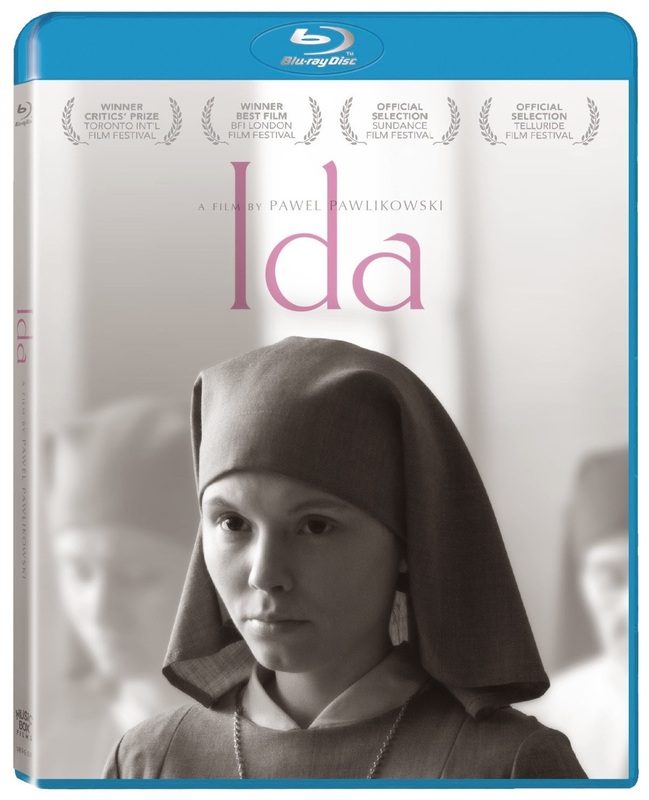 I have heard more about the cinematography and beauty of the film more than the story itself though and at a mere 82-minutes I imagine even those who don't like reading subtitles might be able to make it through Ida and appreciate what it has to offer. 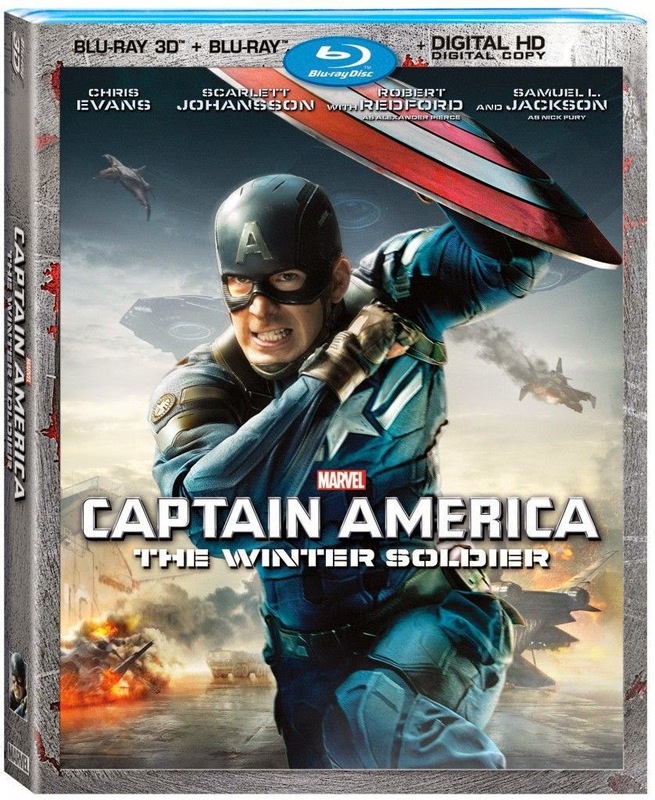 I certainly intend to see what I've been missing out on when this becomes available to stream. 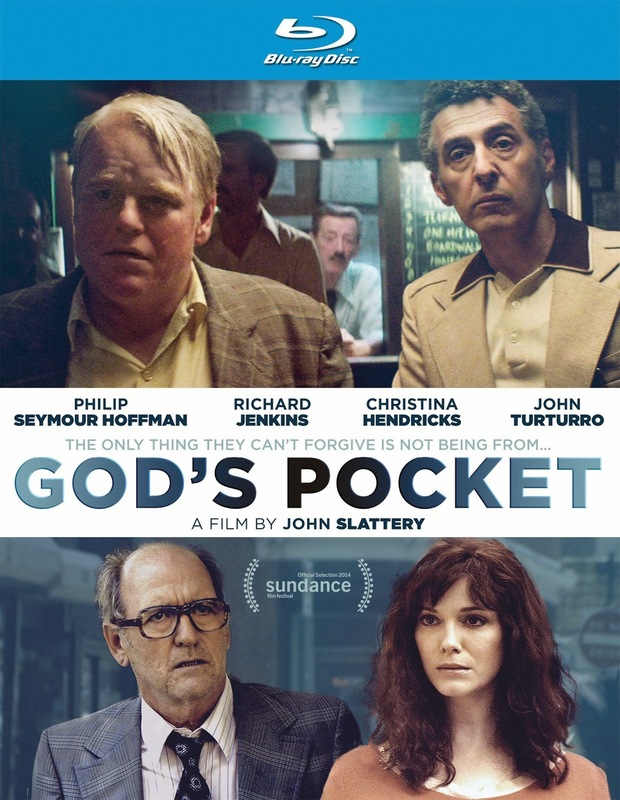 Finally, we have God's Pocket, another of the late Philip Seymour Hoffman's final films that played at this years Sundance Film Festival and despite receiving lukewarm reviews still feels a necessary watch. It is also the directorial debut of Mad Men's John Slattery who adapted Peter Dexter's novel with Alex Metcalf about a man whose crazy step-son is killed in a construction accident and the fact those around him are happy he's gone. In trying to bury the bad news, the body and hide the truth from the boy's mother, Mickey (Hoffman) finds himself stuck in a life-and-death struggle between a body he can't bury, a wife he can't please and a debt he can't pay. There is also A Long Way Down, which, seems appealing due to its cast, but did not charm anyone upon its premiere at the Berlin International Film Festival earlier this year. Pierce Brosnan, Toni Colette, Aaron Paul and Imogen Poots star in this film based on a 2005 Nick Hornby novel about four people who meet on New Year's Eve and form a surrogate family that help one another weather the difficulties of their lives. It doesn't sound horrible and it clearly had potential, but the combination of bad reviews and a complete lack of interest will likely keep me away from this one.